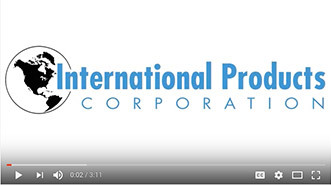 International Products Corporation (IPC) offers a full line of specially formulated precision cleaners that are among the safest yet most effective solutions on the market. Additionally, all of our cleaners are environmentally friendly. See the power of our cleaners firsthand — before you buy. 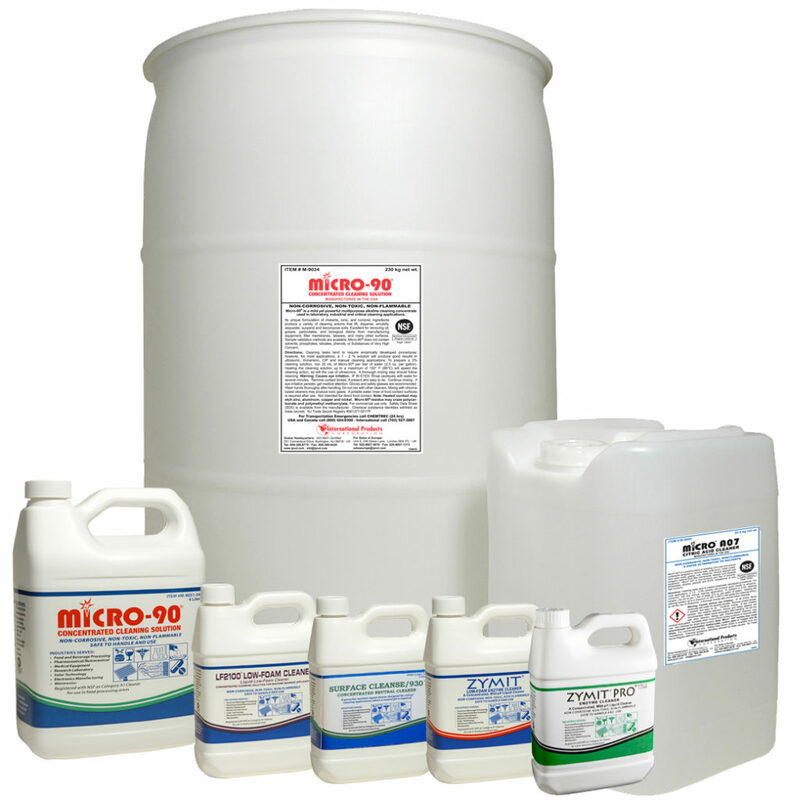 IPC offers free samples of all of our cleaners. The bottom line? We want to make your business part of the IPC family and work together with you to improve your cleaning operations. 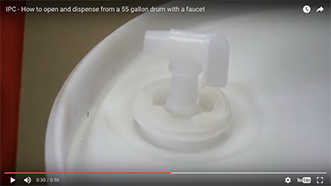 Our full line of precision cleaners is registered with the NSF as USDA A1 cleaners. 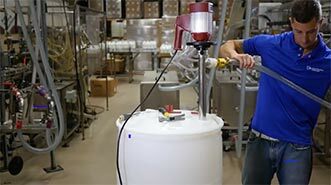 Our products regularly help companies in the most highly regulated industries, including those who must follow FDA regulations. 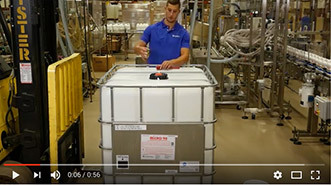 All of our cleaners are free-rinsing, highly concentrated solutions that are both economical and environmentally safe — our cleaners are free of solvents, phosphates, silicates, phenols, and substances of very high concern. 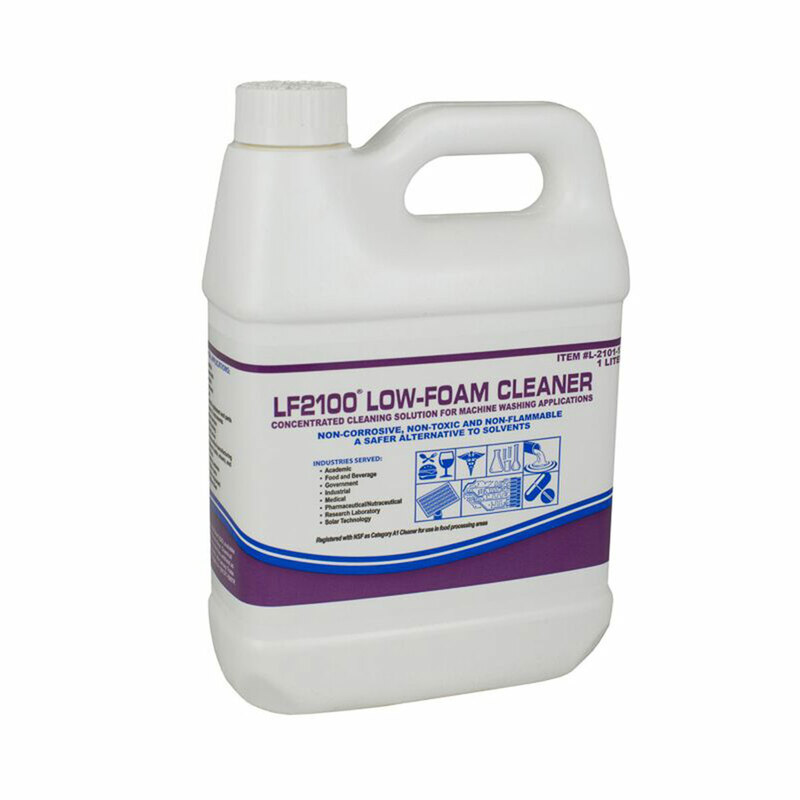 LF2100® Low-Foam Cleaner: A powerful, low-foaming alkaline cleaner containing a special blend of ingredients that makes it ideally suited for use in high-agitation systems. 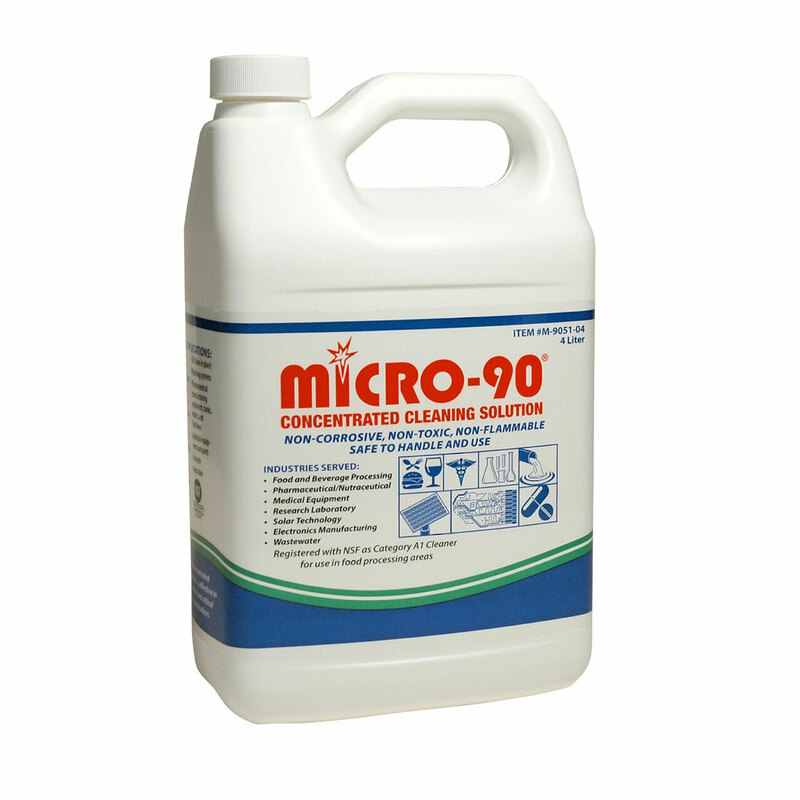 Micro-90® Concentrated Cleaning Solution: A mild, yet powerful alkaline multi-purpose cleaner usable for both industrial and critical cleaning applications. 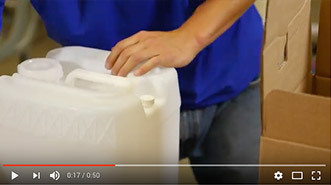 Its unique formulation lifts, disperses, emulsifies, sequesters, suspends, and dissolves soils. 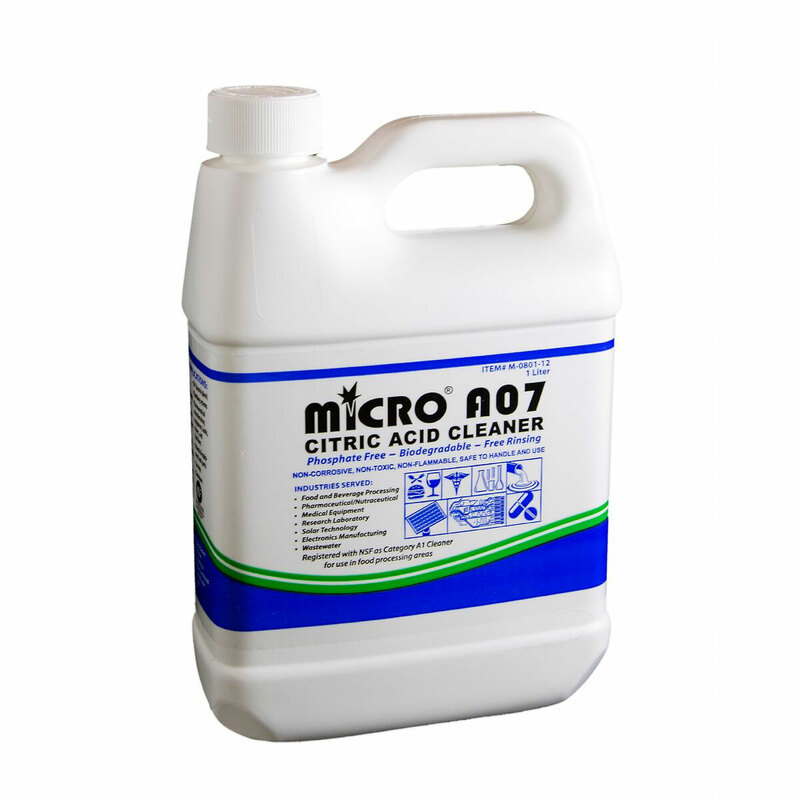 Micro® A07 Citric Acid Cleaner: A non-corrosive, biodegradable, powerful blend of citric acid and anionic surfactants that is highly effective at removing scale and milkstone. 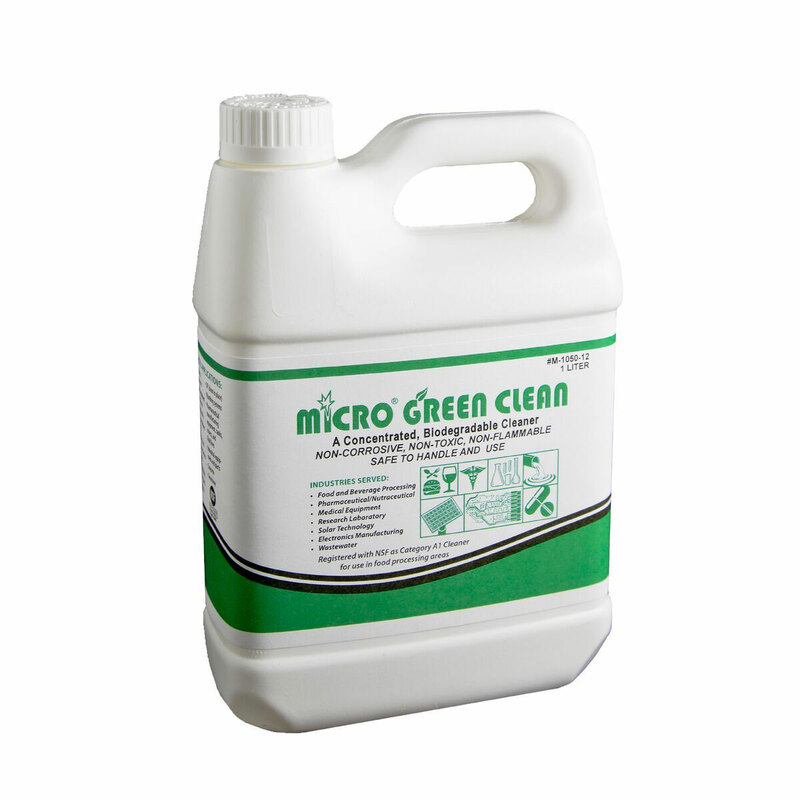 Micro® Green Clean Biodegradable Cleaner: A free-rinsing, industrial strength, biodegradable hard surface cleaner designed for use in a wide range of applications, such as cleaning metals, plastic parts, and filter membranes used in wastewater treatment plants. 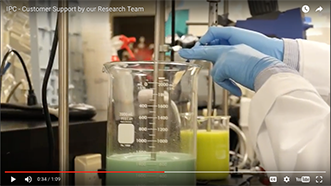 Surface-Cleanse/930® Neutral Cleaner: A gentle, nonionic cleaner designed to deliver powerful cleaning action usually found in much harsher products. 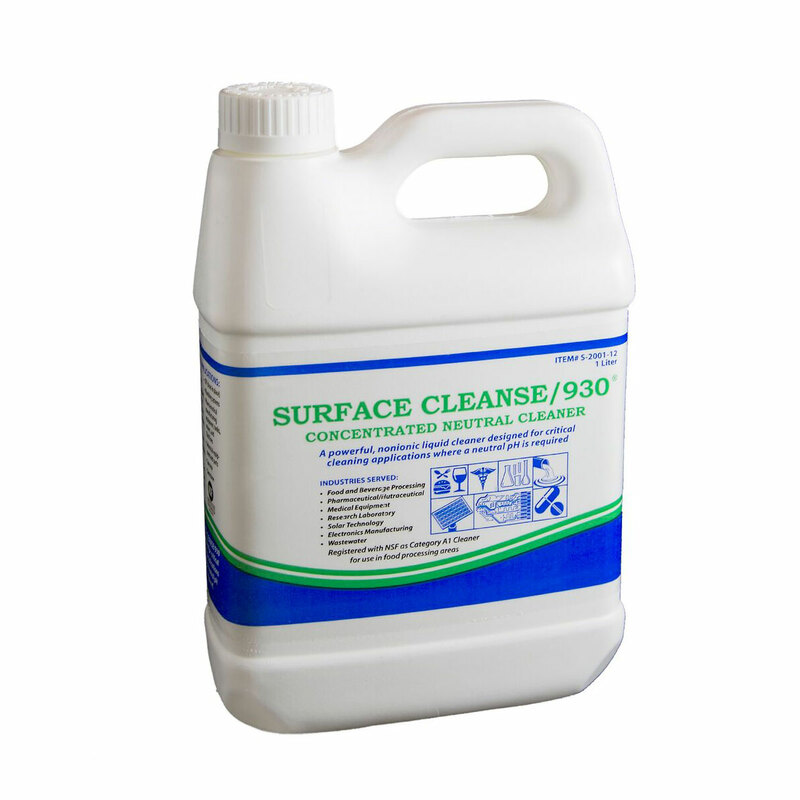 Surface-Cleanse/930 has a neutral pH, which eliminates surface damage that may be caused by an acid or alkaline cleaner. Its mixture of nonionic surfactants makes it safe for use on aluminum, zinc, electronic components, and other delicate metals. 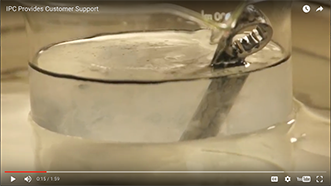 It is effective at room temperature and in hard and soft water. 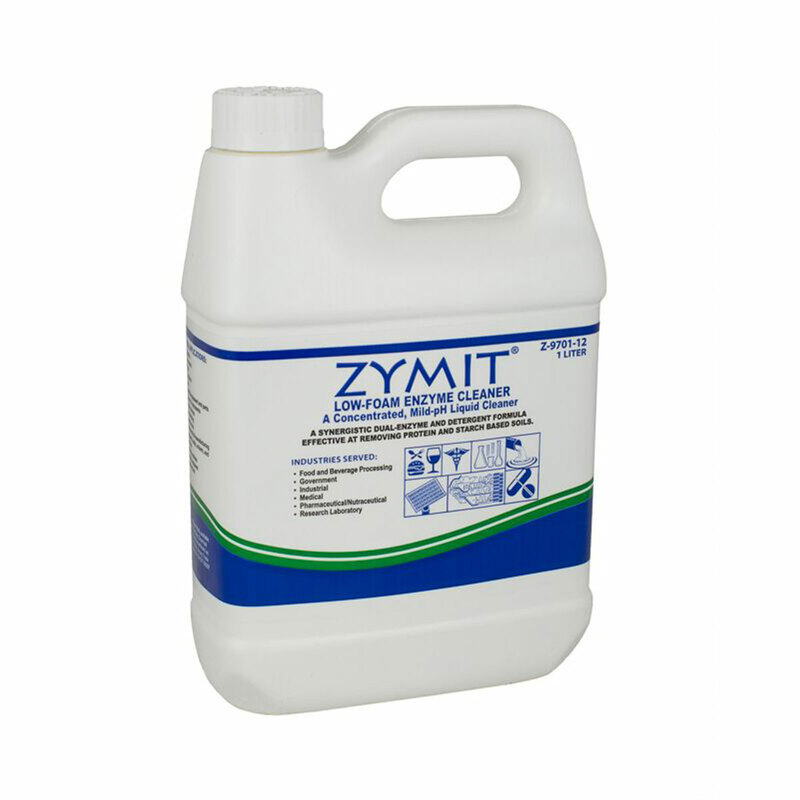 Zymit® Low-Foam Enzyme Cleaner: A synergistic dual-enzyme and detergent formula that removes protein and starch-based soils. 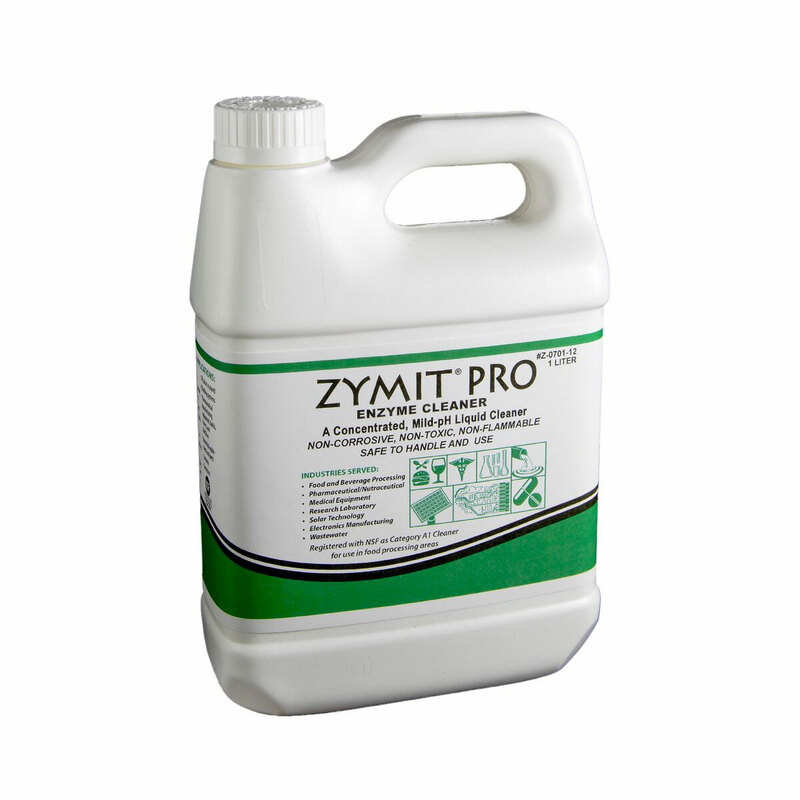 Zymit® Pro Enzyme Cleaner: A biodegradable enzyme and surfactant cleaner that breaks down and removes proteinaceous soils. 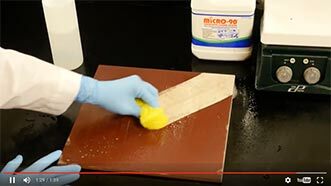 It is an effective filter membrane cleaner, especially when used with Micro-90 or Micro A07 in consecutive cleaning steps. 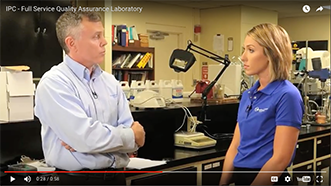 Organizations across highly regulated industries rely on IPC’s precision cleaners to meet their compliance and validation testing requirements. Which of our precision cleaners is right for you? 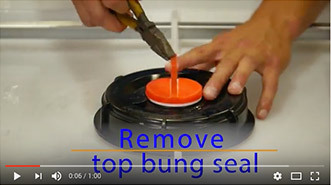 Selecting the right cleaner is all about understanding the surface you plan to clean, the method of cleaning and water temperature you’ll use, and the type of soil you have to remove.